Steel support structure planning. 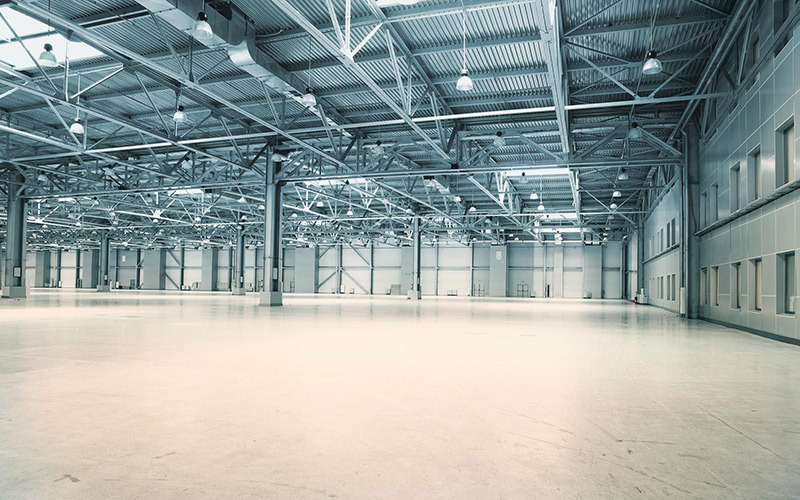 We provide calculations for steel support structures in industrial and hall construction, in container and silo construction and in architectural steel construction. Individual structural components, such as steps, as well as complete constructions. 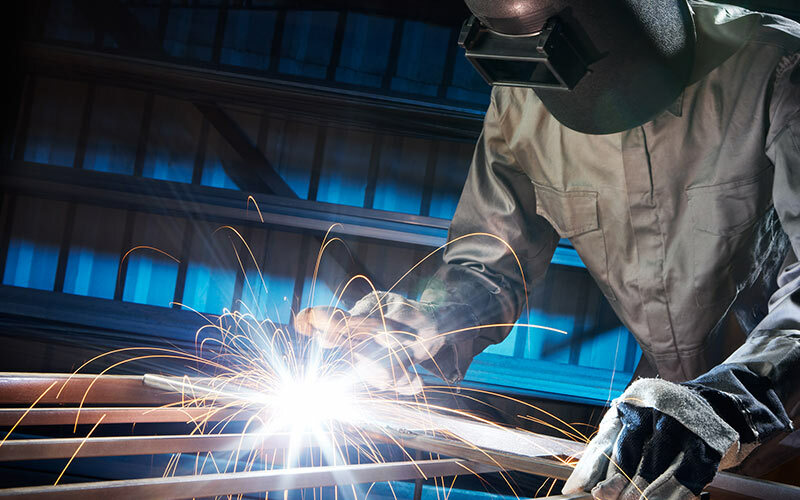 We will support you in the creation of almost any steel support structure in line with European and American standards and beyond. Designed in parallel with structural analysis. The choice of static model is also decisive for manufacturing expenditure. We don’t wait until after the structural analysis to begin designing. 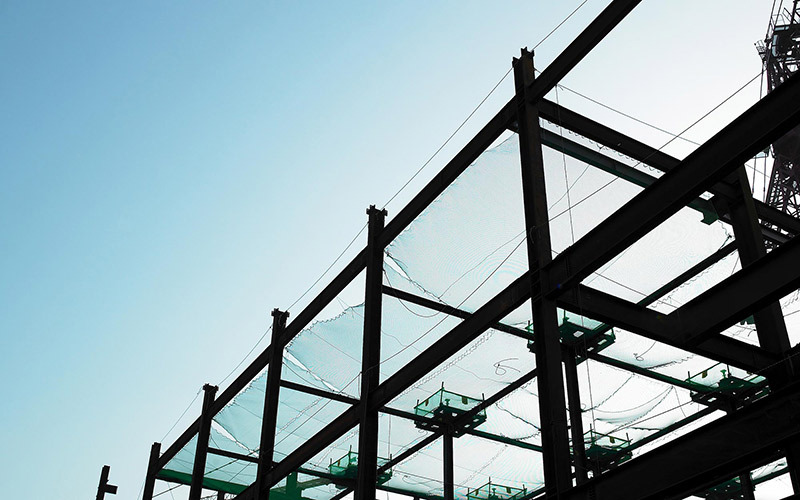 The most cutting edge structural analysis software is used, allowing details to be added and steel connections to be structurally verified even at this early stage. We examine the feasibility of structural specifications straight away by means of visual inspection on the basis of a realistic model. The data can be transferred to the CAD program and production drawings issued on the basis of this. CE-compliant design. We measure designs for you in line with the national annexes of individual European countries. Thanks to our structural calculations which are valid across Europe, you can produce steel structures anywhere in Europe. The standard EN 1090 regulates the design of steel and aluminium products for you as a manufacturer in Europe. The load-bearing capacity, the fitness for use and even the fatigue strength as well as fire resistance must be ensured in accordance with this standard. Special country-specific provisions are set out in the various national annexes to the Eurocodes. Reliable – and not just across the Atlantic Steel structures developed and planned by our team are already in place through the world. We would be happy to assist you in undertaking one of your global projects. Design in accordance with US Codes is easily possible. What is more, we would be happy to examine all the options available to you. In the USA, compliance with the regulations and specifications of the ANSI (American National Standards Institute) and, specifically for steel construction, those of the AISC (American Institute of Steel Construction) must be ensured. 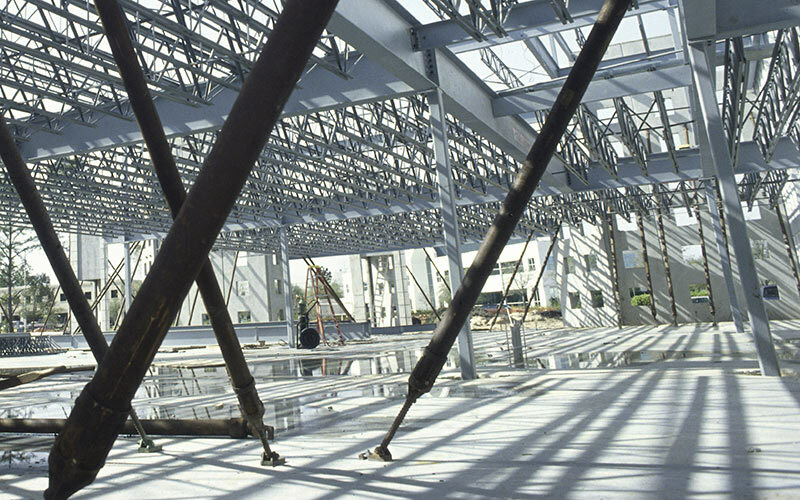 The tests to be applied for designing steel structures are regulated by the ASCE (American Society of Civil Engineers). There is a diverse range of design standards in place throughout the world. But the laws of physics which underpin them are common across country borders.